Joe Lally has played bass in Fugazi since the band’s inception in 1987. In 2003, the members of Fugazi decided to take an indefinite hiatus from recording and performing. Since that time, Joe has continued to write and perform solo material, accompanied by various musicians and friends. 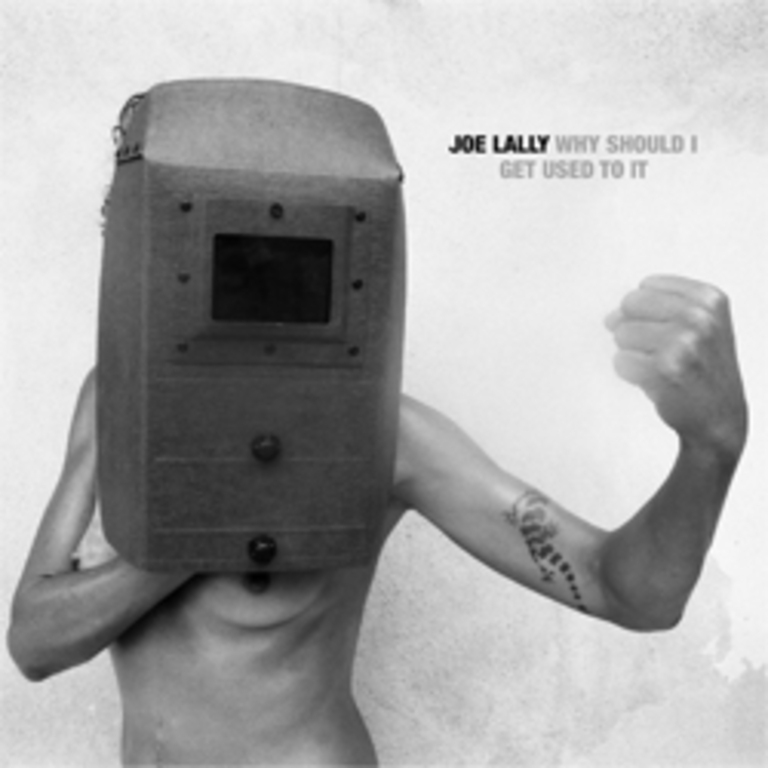 Joe has released three solo albums -- “There to Here” (2006), “Nothing is Underrated” (2007), and “Why Should I Get Used To It” (2011). Joe's albums are never really solo efforts; rather they feature collaborations with fellow musicians who use his bass-lines as an anchor. 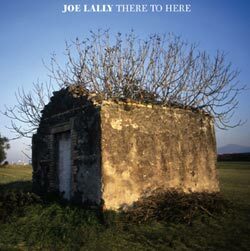 "There To Here", recorded at Dischord House and at Inner Ear Studio by Ian MacKaye and Don Zientara, features contributions from Jason Kourkounis (Hot Snakes), Jerry Busher (French Toast), Danny Frankel (KD Lang), Eddie Janney (Rites of Spring), Guy Picciotto (Fugazi), Ian MacKaye (The Evens, Fugazi), Amy Farina (The Evens), and Scott "Wino" Weinrich (Spirit Caravan, Hidden Hand). 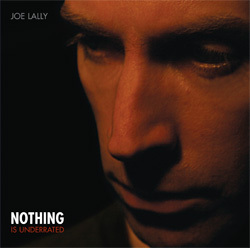 "Nothing Is Underrated", Joe's second album, was recorded in the summer of 2007, also at Dischord House and at Inner Ear Studio, and also with Ian MacKaye and Don Zientara. 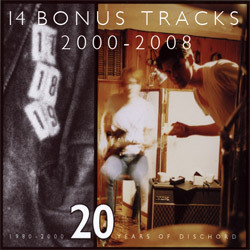 The album was mixed by Ian and Guy Picciotto and features contributions from Ben Azzara (Capitol City Dusters), Andy Gale (Haram), Eddie Janney (Rites of Spring), Sam Krulewitch and Ricardo Lagomasino (Capillary Action), Ian MacKaye (Fugazi), Devin Ocampo (Medications) and Guy Picciotto (Fugazi). For “Why Should I Get Used to It”, Joe settled in with a more traditional line-up featuring his current touring mates, guitarist Elisa Abela and drummer Emanuele Tomasi. 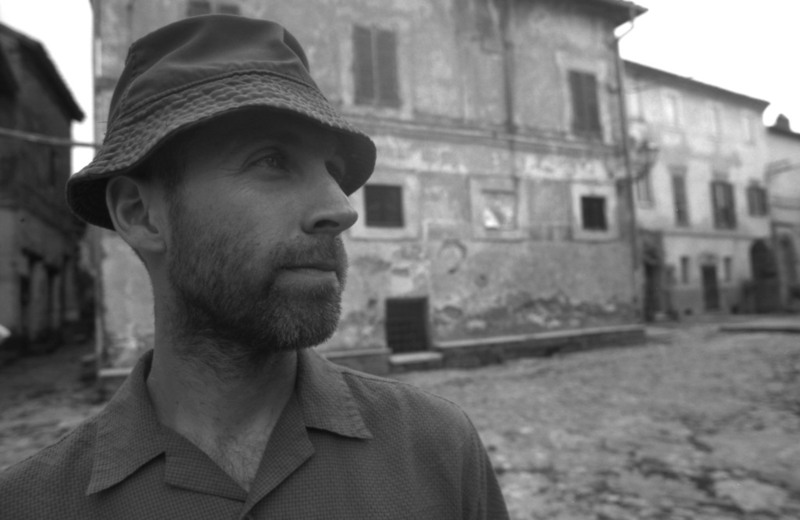 The album was recorded in Rome, where Joe now lives with his family, and was released on Dischord in conjunction with Joe’s imprint, Tolotta Records.